Like any modern technology, digital photography evolves through time, with modifications and advancements that improve your pictures and the photography experience. What photographers have always wanted, even when analog film was the only medium, was to have as much control as possible over their final pictures. With film, photographers had plenty of control, but they had to spend hours in the darkroom manipulating negatives and prints to achieve near-perfect results. When digital photography was introduced, jpegs were the initial file type, which could then be manipulated with photo-editing software, such as Photoshop, to create beautiful pictures. Unknown to many digital photographers, however, is that large amounts of the data of a jpeg file is eliminated both when that file type is taken and then stored. Technology was built into your digital camera that allows it to decide what data or information about your jpeg image is discarded, once the camera has created what appears to be a beautiful picture, as a jpeg file. The underlying results, however, is that because so much information is deleted—and by your camera—you have much less control of the final image. You’re stuck with what the camera gives you. Digital photography technology took another step forward when it allowed you to take raw files. Raw files are, of course, raw, meaning they don’t look as good as they could because they haven’t been manipulated or processed, much the same as an old film negative straight from the camera; but raw files do include all of the information and data about the image. In fact, the raw file is what your camera processes to create the stripped-down jpeg file. Another benefit of raw files is that the data is not overwritten, so it stores any changes you’ve made, which you can then edit in photo-editing software. 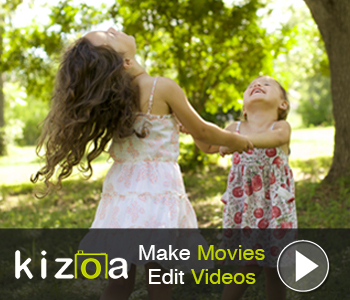 You can also duplicate those changes in similar digital photos. 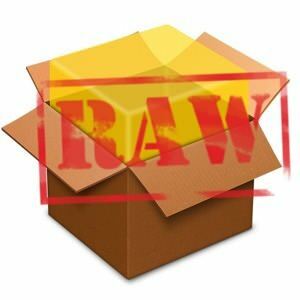 The downside of raw files is that there are approximately 400 different raw file types. Virtually every model of camera and sensor records and generates a different type. Photo-editing software manufacturers had to create another version of their software to accommodate the introduction of every new raw file type; and you had to buy the latest version if you camera was using one of those new types. Eventually, however, the “new” raw file types become “old,” so the software companies no longer support them. To address this problem, Adobe introduced DNG files, or Digital NeGative, which has become the standard. With DNG technology, however, your old raw files can be converted to DNG, allowing you to edit those raw files now or in the future, regardless of the age of the raw file types your camera produces. Now that DNG files give you all that control, it’s time to stop shooting jpeg files and shoot raw files only. You’ll be even happier with the results!